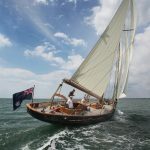 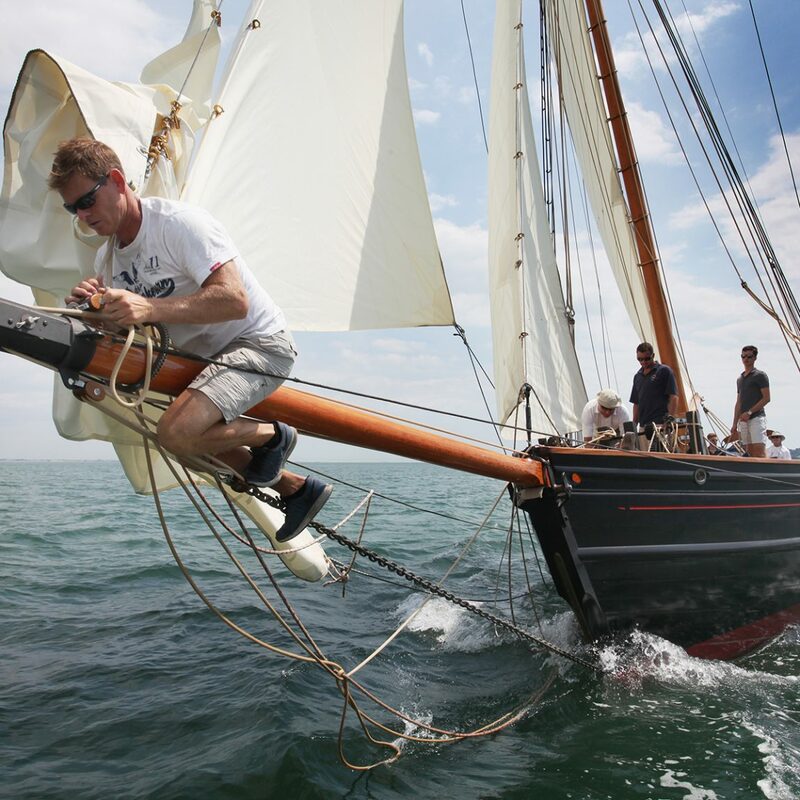 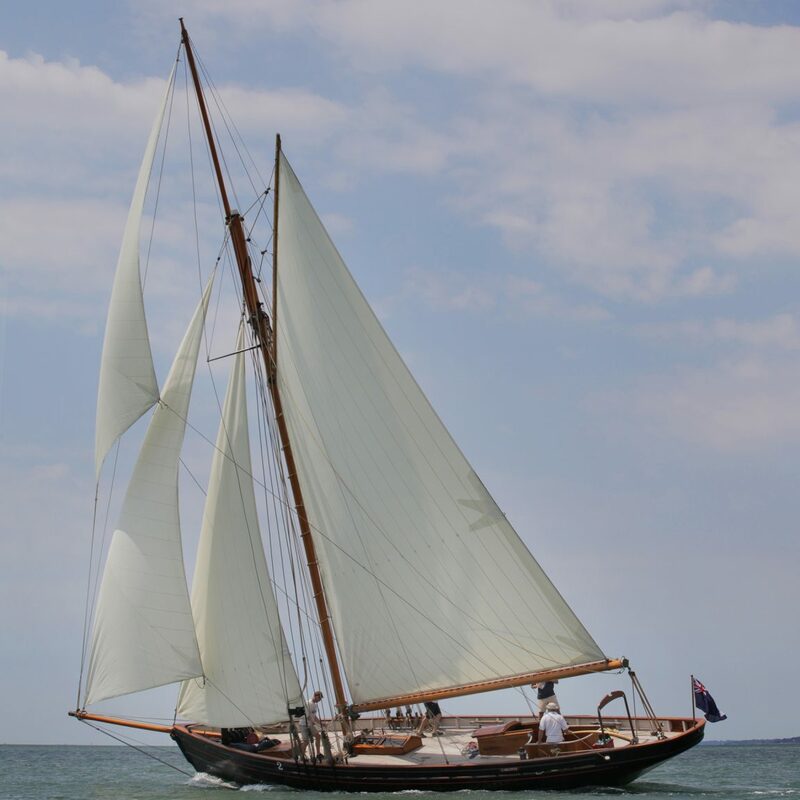 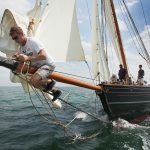 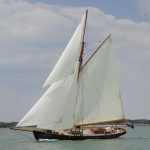 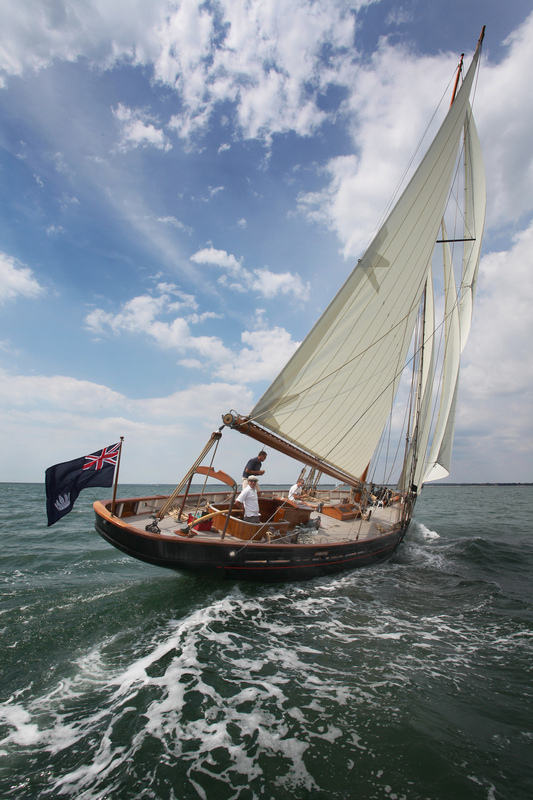 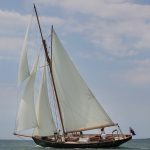 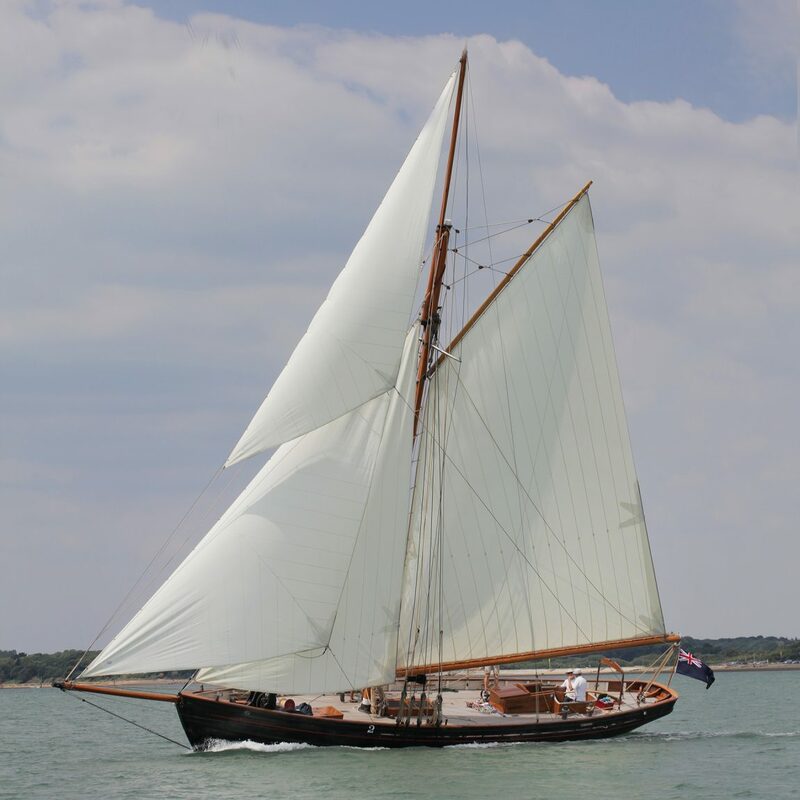 Trials with new sails, made by James Lawrence of Brightlingsea, were conducted in the Solent on 9th July, 2018. After 43 years in Canada and the Western Pacific, Carlotta was sailing under the blue ensign off Cowes for the first time in many years, just as she had done in 1913. 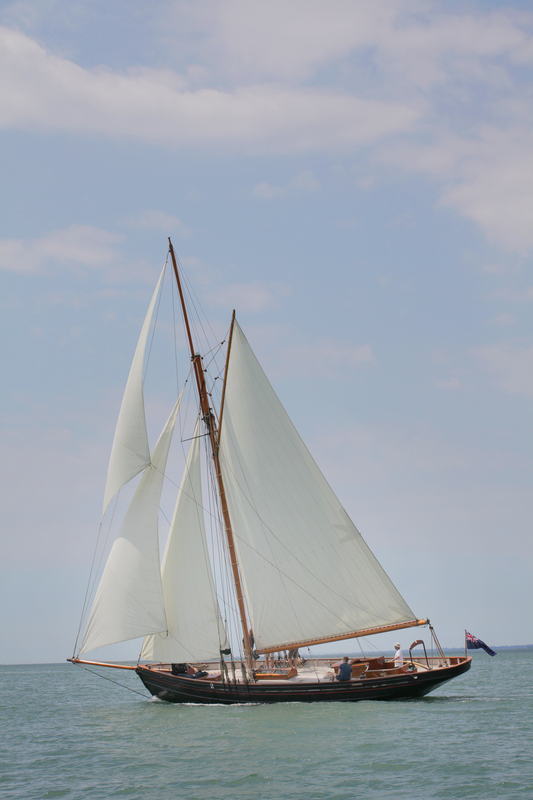 There is still much to be done, but the initial performance of the dacron sails is encouraging.